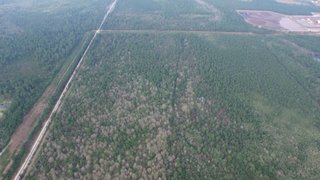 Located in Theodore, AL, some 131+/- acres offer excellent canal frontage and unlimited development potential. 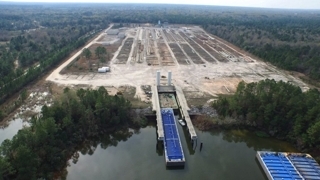 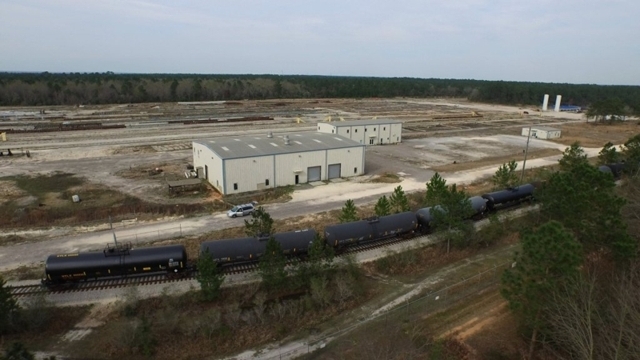 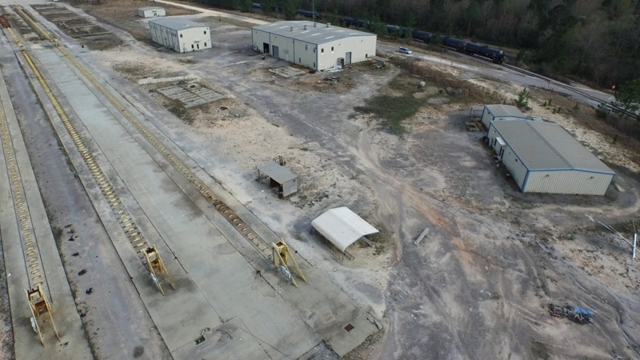 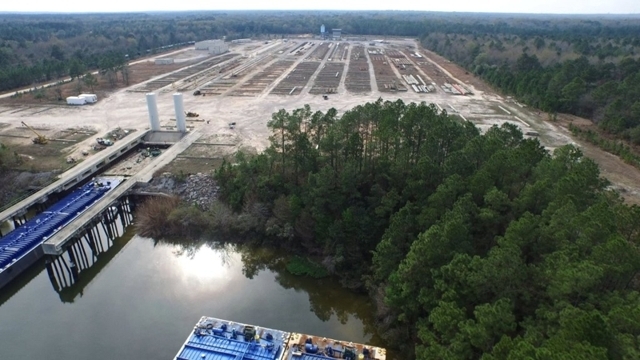 A rare opportunity lies within this industrial property totaling 131+/- acres and offering 2100+/- ft. of industrial canal frontage located within the city limits of Mobile, Ala.
Having previously housed a Prestress Concrete Batch Plant, the barge slip has millions of dollars of infrastructure already in place to accommodate loads in excess of 360 tons and 260′ x 62′ in size. 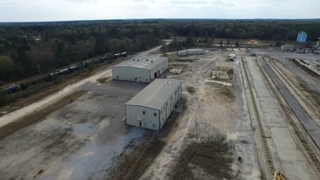 Additional highlights of the property include a nearly new, two-story administrative building with multiple offices and conference room, potential railroad spur with CSX access, and a nitrogen pipeline. 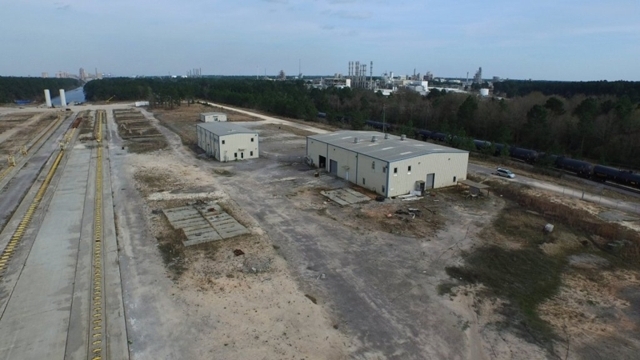 The property is offered in parcels and as an entirety, making the options for unlimited potential use of the property.